The mission of Sonoma Marin Plumbing is to provide each client: Unparalleled Service, Quality Products and Superior Workmanship. You will not be disappointed. We stake our name and reputation on it. We are a small, family-owned operation proudly serving all of Sonoma and Marin Counties including Belvedere, Corte Madera, Fairfax, Kentfield, Larkspur, Mill Valley, Nicasio, Novato, Ross, San Anselmo, San Rafael, Sausalito, Tiburon, Tomales, Cloverdale, Cotati, Glen Ellen, Healdsburg, Penngrove, Petaluma, Rohnert Park, Santa Rosa, Sebastopol, Sonoma and Windsor. We are licensed, bonded, insured and commission-free. Prior to Jake’s work as a civilian, he spent four years in the United States Military. 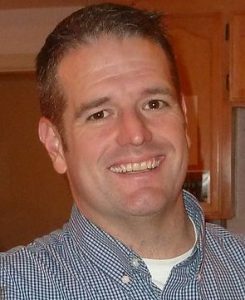 He is a veteran of two foreign conflicts, Operation Enduring Freedom (Afghanistan and Pakistan) and Operation Joint Guardian (Kosovo), valiantly serving in the infantry, until his honorable discharge from the Army in March of 2002. 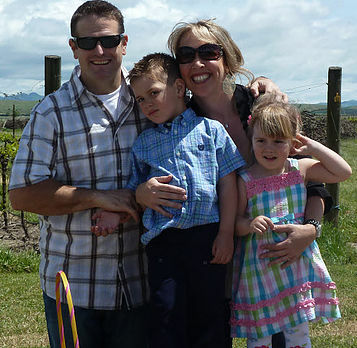 Jake was born and raised in Sonoma and has strong Northern California roots; he and his wife Kristin (a local business owner, youth sports coach and PTA President) and their two children have resided in Petaluma for five and a half years. Jake is actively involved in various leadership roles throughout the community including a current appointment as President of the San Rafael Business Networking International (BNI) Chapter, two years as a Little League Baseball Manager and three years as a Youth Basketball coach.